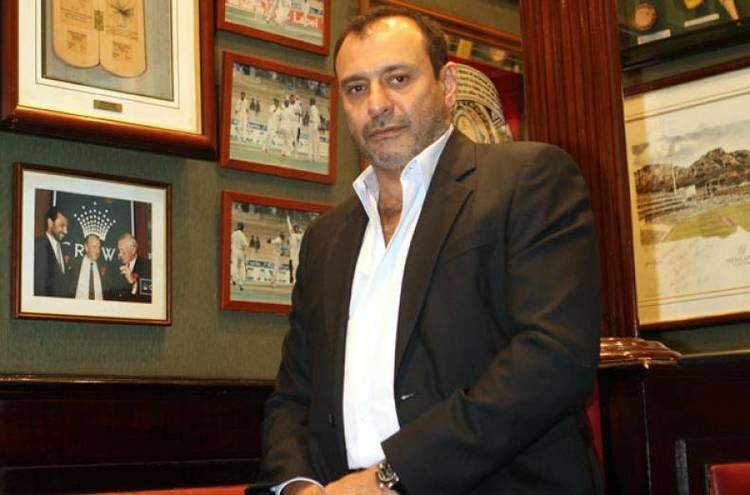 Sultan Mohammed Zarawani (Arabic: سلطان محمد زاروني‎‎; born 24 January 1961, Dubai, United Arab Emirates) is a former United Arab Emirates cricketer. He played seven one-day internationals. After the 1996 Cricket World Cup, he was banned for life when he criticised the officials of the Emirates Cricket Board. 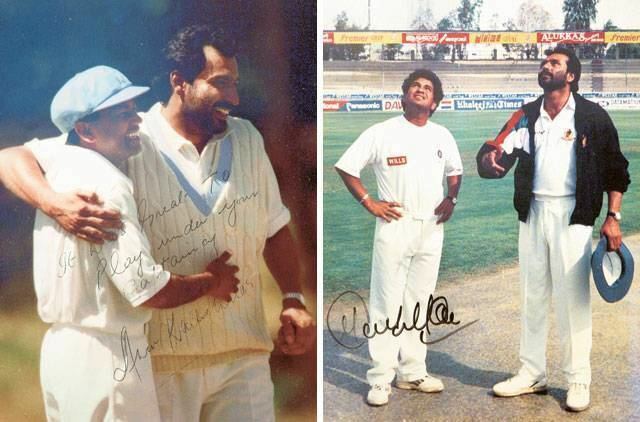 In the early 1990s, when the Emirates Cricket Board adopted a policy of recruiting expatriate cricketers from Pakistan, India and Sri Lanka for the national side, Zarawani, the sole native Emirati in the team, was appointed as captain. Under his leadership, the UAE won the 1994 ICC Trophy in Kenya which earned them qualification for the 1996 Cricket World Cup. He also captained the UAE in their first-ever One Day International match which was played against India. Although his team was defeated, Zarawani did manage to capture one wicket - that of Sachin Tendulkar. He is best known for facing South African fast bowler Allan Donald without a helmet at the World Cup and being hit by a fierce bouncer. Donald recorded in his autobiography that he feared initially that he had killed him. Despite the blow, Zarawani still continued to refuse the offer of a helmet but only lasted six more balls before he was dismissed and taken straight to hospital. The only locally produced player on the 1996 side, Zarawani was purportedly held in very high esteem by his teammates, of whom there were allegedly fewer than the pricey motor cars in his possession. He left the international game with ODI batting and bowling averages of 4.33 and 51 respectively. "Swap the figures round, as they say, and you'd have one hell of an allrounder," mused Lawrence Booth.